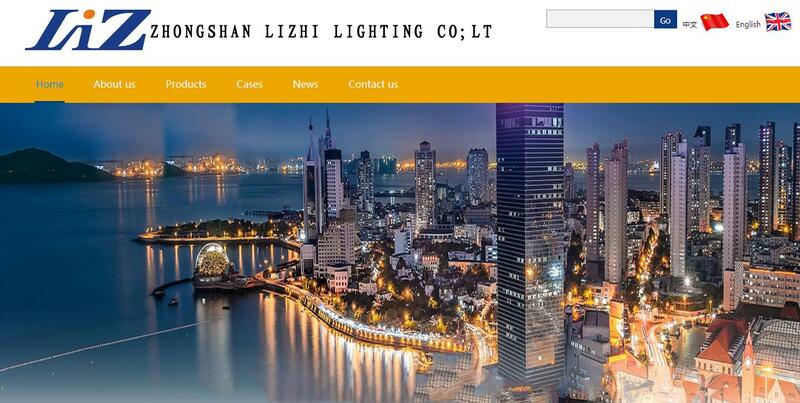 Zhongshan Lizhi Lighting co.,ltd founded in the year of 2005, is a high-tech company engaged in scientific researching, manufacturing, Marketing, technical support and service of high power LED bulbs,LED Light, led spotlight ,led lighting. Our main products range:LED down light,LED track light,LED high bay light,LED flood light,and Other LED products. Our products are widely used for urban lighting decoration, indoor home decoration, hotel decoration, stage lighting, signal lamp, road lighting and other areas. Our Quality:We have passed CCC, CE, RoHS and UL certification. Our market:LIZHI have got perfect sales and after-sales service, our products are sold in Europe, America, Japan, Korea, Middle East, Southeast Asia and other foreign markets.